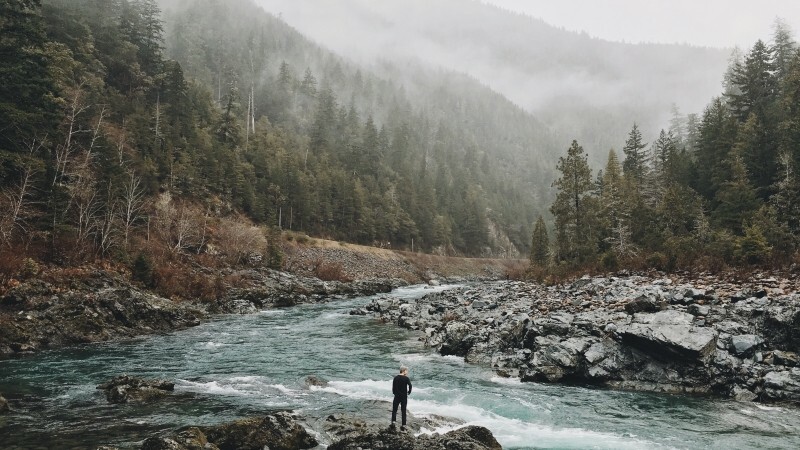 The Clean Water Act which was drafted to protected half of the United States fresh waterways is now being rescinded by the Environmental Protection Agency and the Army Corps of Engineers. The agencies will "undergo a broader review of how far the federal government's jurisdiction over the nation's waters should reach." A Minnesota scientist, Deborah Swackhamer, who leads an EPA scientific advisory board says she was pressured by the agency’s chief of staff to change her testimony before Congress to downplay the current administration’s decision not to reappoint half of the board’s members. The warming climate is melting Arctic Sea ice and creating a virtual vortex with remaining flows. 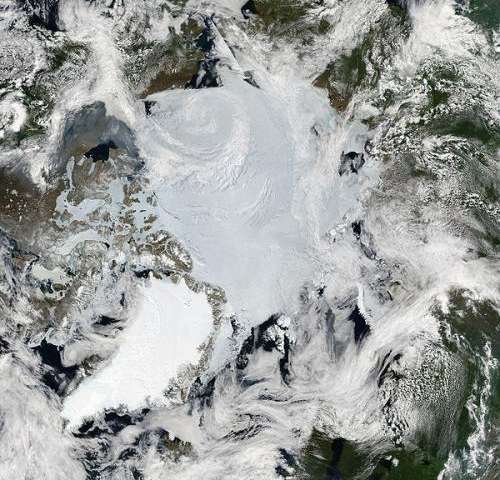 “stirring the remaining ice faster, increasing the odds that ice-rafted pollution will foul a neighboring country's waters.” The declining sea ice is opening up the Arctic to more industrial development and resource extraction, and bring along with it pollution such as oil spills. A recent scientific paper in Climate Dynamics used data from multiple data resources that looked at three different temperature measurements. The scientists found that the oceans are warming over time. They also showed “how the warming differs for various areas (ocean basins) and various depths.” The ocean basins have warmed significantly. 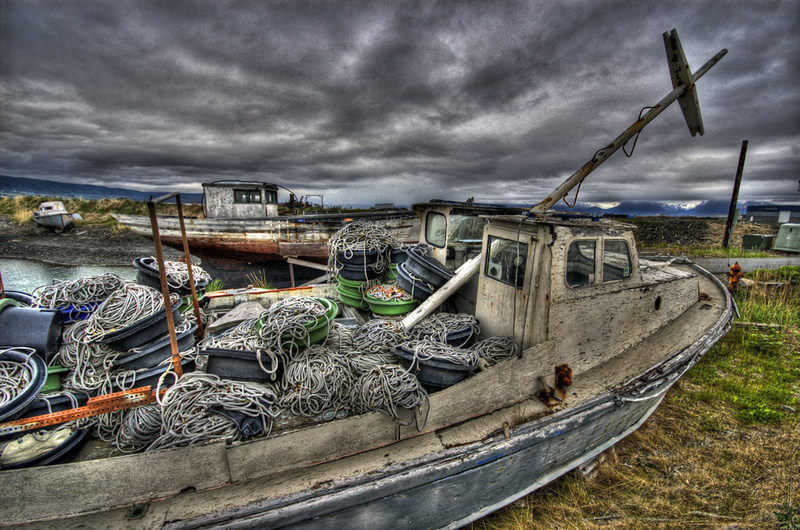 Worldwide, fishing vessels dump much of their low-value catch. 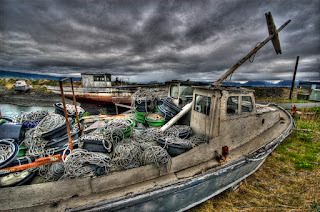 That amounts to 10 million tons being discarded of the 100 million tons of fish caught annually. 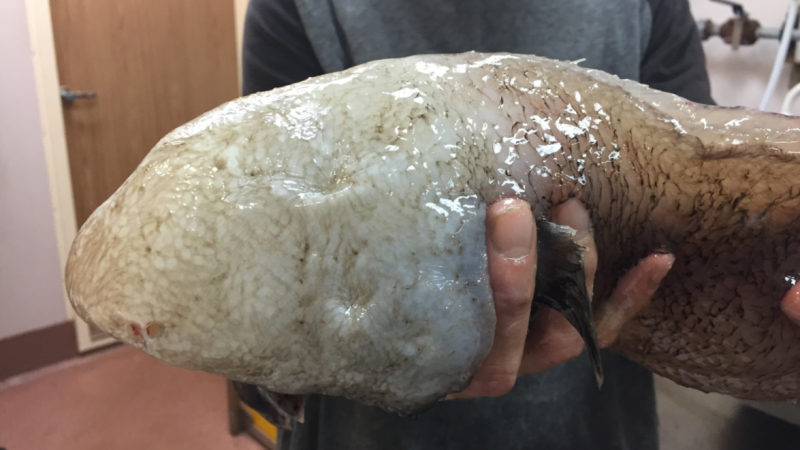 “Industrial fleets often throw back fish that are damaged, diseased, too small or of an unwanted species. 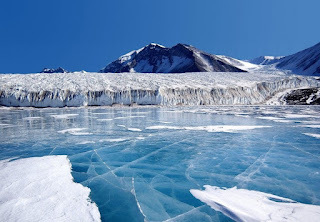 The levels of microplastics in Antarctica have been found to be five times more than previous estimates. As many as 51 trillion microplastic pieces are found in our oceans including in ice cores and on beaches. Large plastic items have been studied by scientists in Antarctica for 30 years, but the effect of microplastics on the ecosystem is unknown. The genus “Manta” is now officially gone-manta rays are officially “Mobula” genus or mobulid rays. 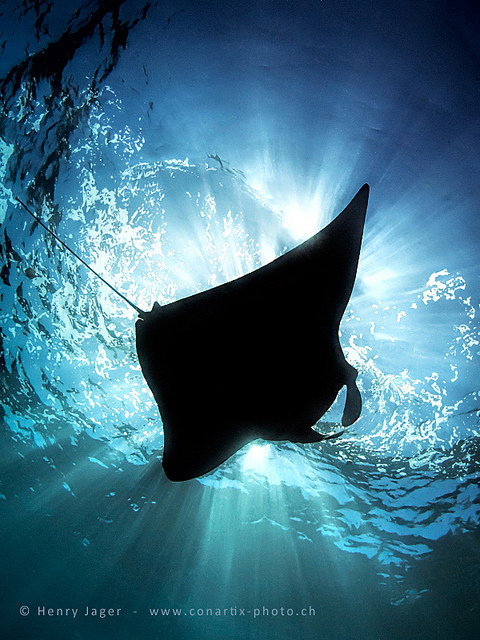 The family Mobulidae used to contain both manta and mobula rays. The change will probably stay in scientific circles only as the common name is entrenched in tradition. 8. What is the Impact of the World's Plastic Binge? Every minute, one million plastic bottles are bought. 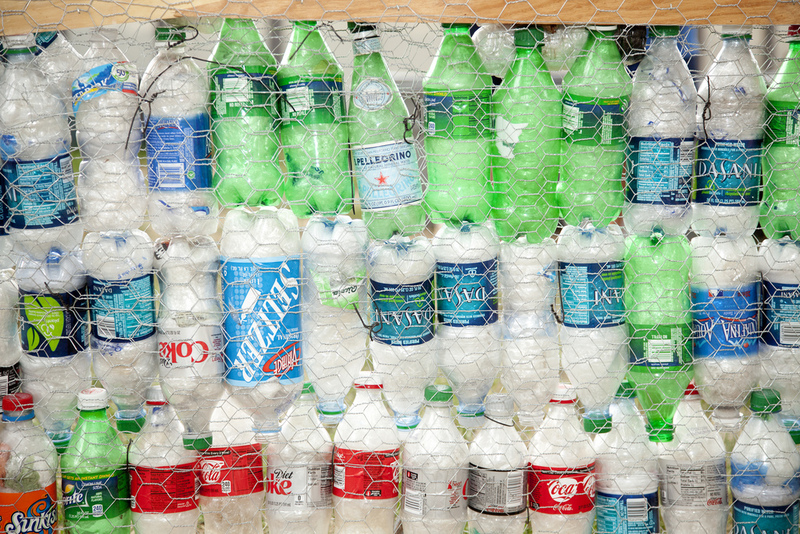 By 2021 half a trillion bottles will be bought annually, a 20 percent increase. 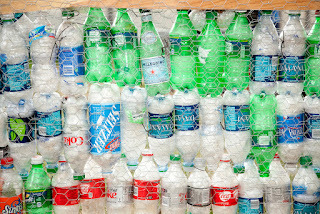 Recycling is unable to keep up with the demand, especially in China and the Asia Pacific. Many of those plastic bottles end up in waterways, and ultimately the ocean, where 8 billion tons of plastic ends up every year. By 2050 there will be more plastic (by weight) than fish in the ocean. June 13-15 was Capitol Hill Ocean Week (CHOW) and Sea Save was present. In related news, Trump has pulled the U.S. out of pledging $2 billion for the international Green Climate Fund. The GCF was “created in advance of the Paris Agreement to support projects to address climate change in the developing world.” Developing countries such as Chile are impacted, and could have used the U.S. funding to further cut down carbon emissions. 2. 1,300 Pledged Actions for Protecting the Blue! The UN Ocean Conference in New York (which Sea Save Foundation was a part of) got 1,300 voluntary pledged actions for protecting our oceans. “The bar has been raised on global consciousness and awareness of the problem in the oceans,” the President of the UN General Assembly, Peter Thomson said. 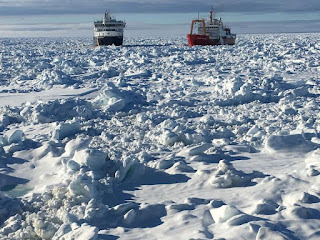 A major climate change study, BAYSYS, was cut short due to icebergs floating south from the Arctic to where their icebreakers were in Newfoundland. The icebreaker boats were trapped and the $11 million study had to be canceled. The second leg of the study will be in July. 4. 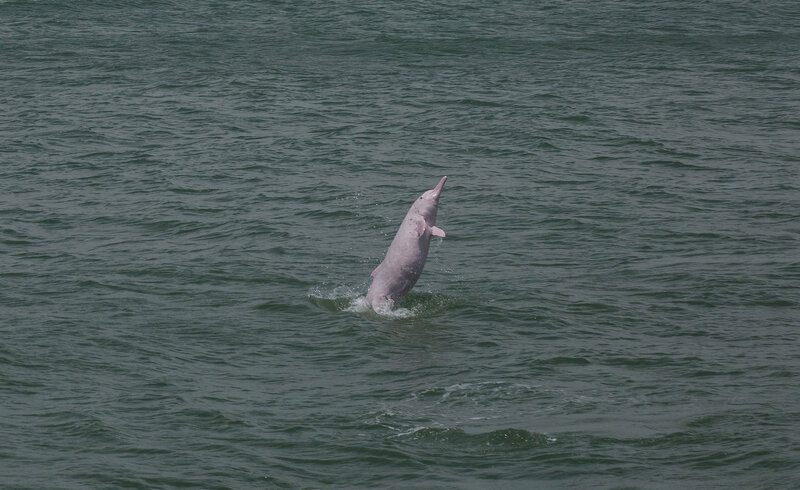 Will Dolphins Pay the Price for Hong Kong’s Airports? 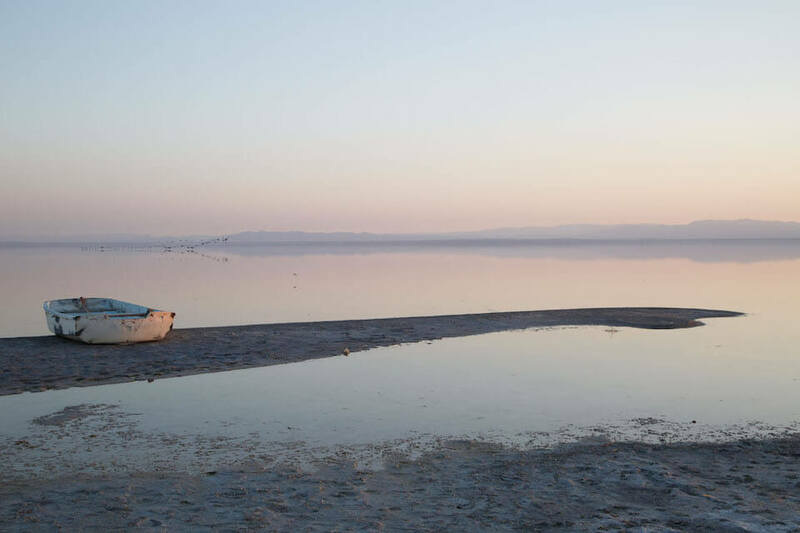 The Salton Sea is California’s largest lake, and is drying up. Water has been diverted from it to go to San Diego County and Coachella Valley cities. 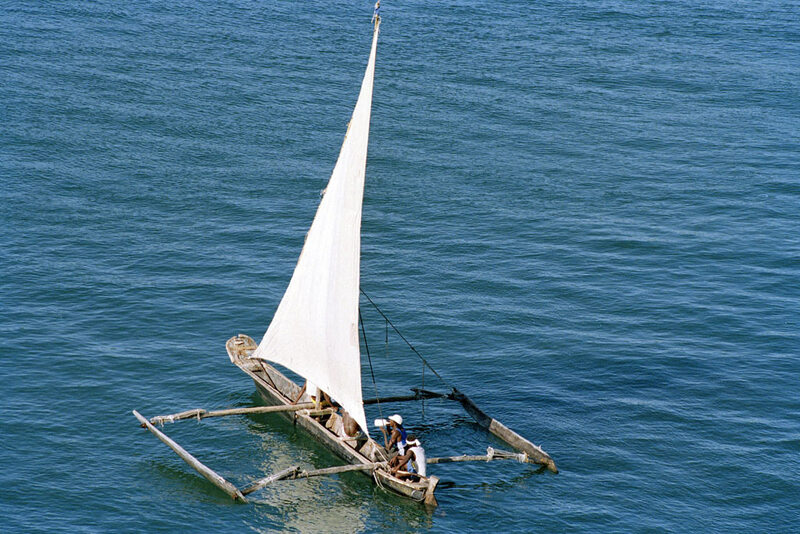 Less birds are now found there, and the fish will soon die from the increased salinity. 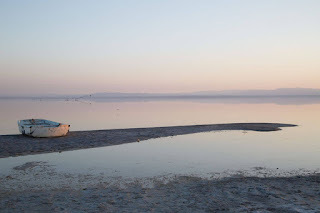 The dry lakebed spews up dust and is causing childhood asthma rates to go up in nearby communities. Young “glass eels” are shipped to Asia from places like Maine in the U.S. 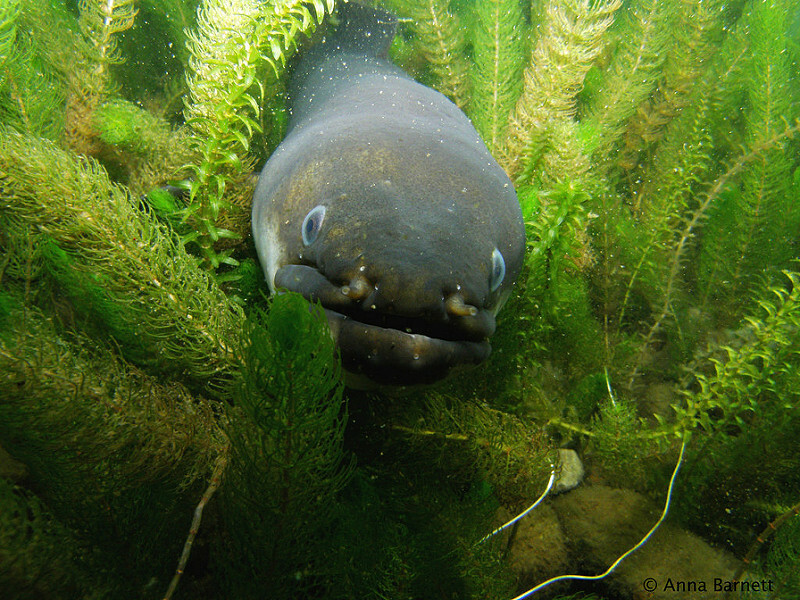 In Asia, the young eels are fattened up on aquaculture farms before being turned into food. This is a multimillion dollar industry and would-be entrepreneurs are increasingly turning to illegal means of laundering and trafficking the valuable eels. 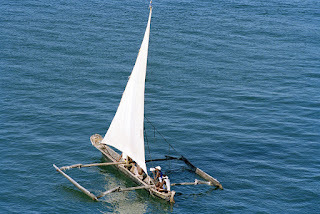 Spirits at the United Nations: Ocean Conference are high this week. We originally entered the building and the emblematic General Assembly room tenuously. The United States had just withdrawn from an agreement made in Paris at a similar UN Conference. How would the international community react? Could the United States delegation participate effectively? Would concerns that future agreements might be broken overshadow all discussions and undermine the meeting? These concerns were quickly resolved. 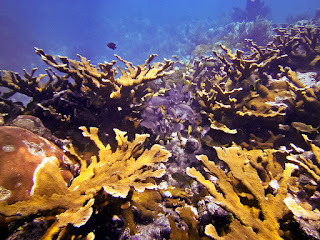 There seems to be an unspoken understanding that to successfully protect the oceans we must “double down”. The United States delegates, NGO representatives, and visitors are all talking about cutting edge ways to protect oceans, increase yields and make the human relationship with oceans sustainable and healthy. But woven through most conversations are also threads of climate change discussion. Talks about making our deadlines more ambitious fill the halls. The Green Fund recently de-funded by the Trump administration is not an issue; instead, a Blue Fund is being created. For people who believe that environmental stability is a critical issue, this is great news. But to understand the strength of the United Nations: Ocean Conference and from where it gets its teeth, we must understand history. Why is there an Ocean Conference? What are we trying to achieve? 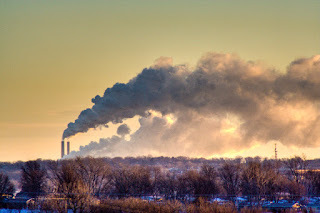 The United Nations idealists who believe we can work globally to ensure environmental health have been working on this issue for over four decades. Momentum is increasing as more people join the effort and the cause is backed up with a growing body of more sophisticated science. 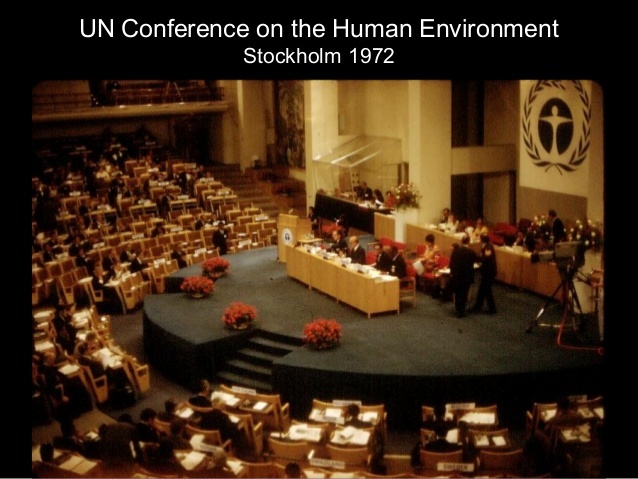 A great place to start this story was in 1972 when the global challenges presented at the United Nations Conference on the Human Environment were recognized, yet ten years later they remained unaddressed. Still absent was a plan: a development concept that would reconcile economic development and environmental protection. 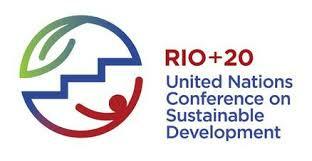 o Agreement to convene the Climate Change Convention with the objective to stabilize greenhouse gases. This agreement led to the Paris Agreement. 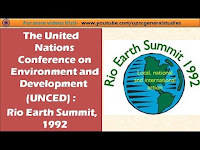 At the 2002 “Earth Summit” (Also known as Rio +10) sustainable development was identified as the most important goal for all national, regional, and international institutions and states. 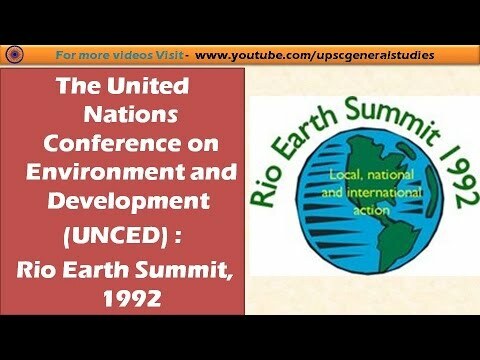 At the 2012 “Earth Summit” (Also known as Rio +20) the third international conference on sustainable development was hosted. During this conference, a resolution known as "The Future We Want" was reached. 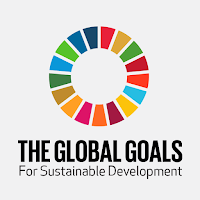 The heads of the 192 governments in attendance renewed their political commitment to sustainable development and their commitment to the promotion of a sustainable future. Key themes of this agreement were poverty eradication, energy, water and sanitation, health, and human settlement. 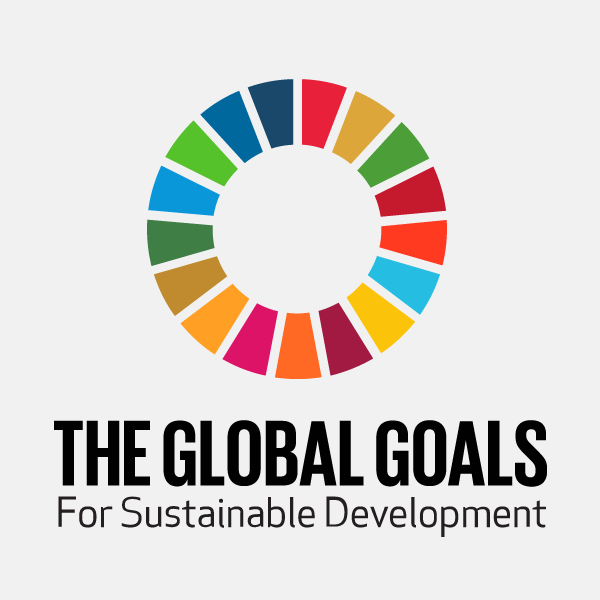 In 2015 with the dictates of "The Future We Want" completed, the international community set new specific goals: a set of 17 Sustainable Development Global Goals. The international community agreed to these 17 targets that were reachable and finite. 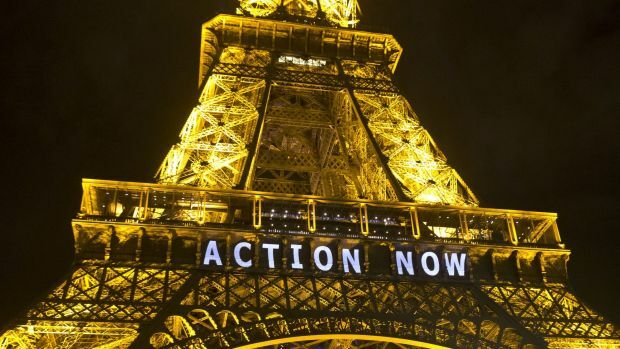 In 2016 the United Nations met in Paris to discuss how the international community could work together in constructively responding to the scientific evidence that climate change was happening at an escalating and unprecedented rate. The member countries hammered out The Paris Agreement also known as the Paris Accord. Every member country signed this agreement except for Nicaragua (as they felt it was not ambitious enough) and Syria. 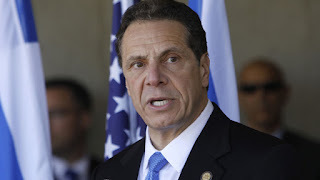 The United States backed out of their agreement in June 2017 when President Trump cited that the international accord was not fair to the workers of the United States and that the US was carrying too much of the financial burden. This process has spanned more than four decades. A few steps forward followed by an occasional step back seems to be the current progression; however there is an international energy demonstrated at this conference that has not been seen before. The successes of the 2017 Ocean Conference are promising. People realize that collectively we need to roll up our sleeves, be ambitious and make the health of the Earth a top priority for future generations. Trump has pulled the U.S. out of the Paris Climate Accord of 2015. The process will take place over the next four years and won’t conclude until November 2020. Trump says “...we will start to renegotiate and we'll see if there's a better deal. If we can, great. If we can't, that's fine." But the “leaders of France, Italy and Germany indicated in a joint statement that the US could not unilaterally renegotiate the agreement.” Trump is also stopping payments into the United Nations’ Green Climate Fund. 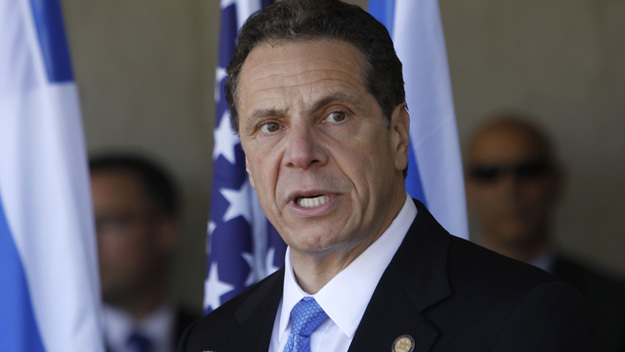 New York state Governor Andrew Cuomo joins California and Washington state governors to launch U.S. Climate Alliance. Together these states form one-fifth of the Gross Domestic Product of the U.S. These states have committed to reducing emission levels to 26-28 percent of 2005 levels, and plan to exceed the standards of the Clean Power Plan. Many cities (61) across the U.S. have committed to uphold the Paris agreement goals. 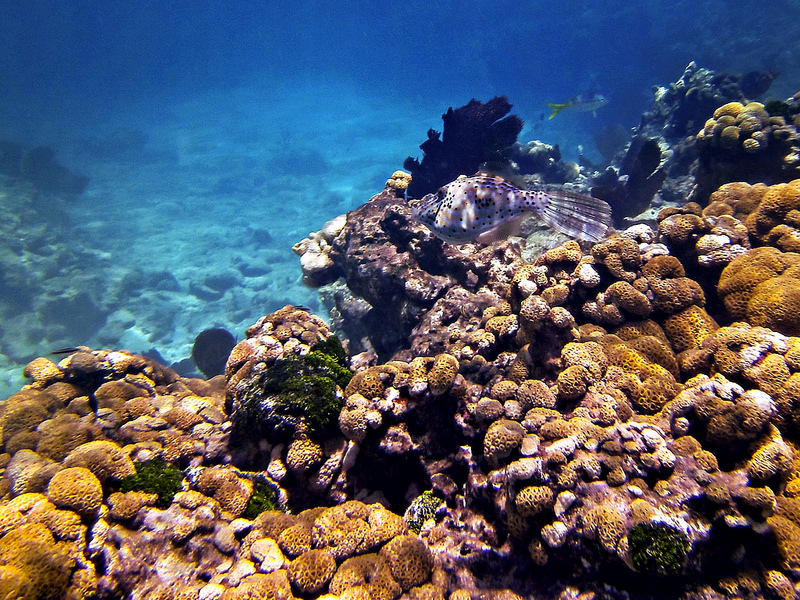 Scientists are warning that coral reefs in the U.S. may disappear within decades due to climate change. Coral reefs include those in Hawaii, Florida and in the Caribbean. “We are looking at the loss or at least severe degradation of most reefs in the the coming decades.” This is due in part to warming sea temperatures that can cause corals to bleach and due to ocean acidification, which cause corals to lose calcium (carbonate ions). A faceless fish, Typhlonus nasus, a type of cusk eel has been found off of Australia. 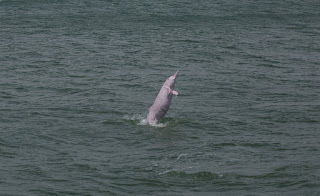 It lives between 13,000-16,500 feet below the sea surface. It hasn’t been seen (or hauled up by a net specifically) in over a century. 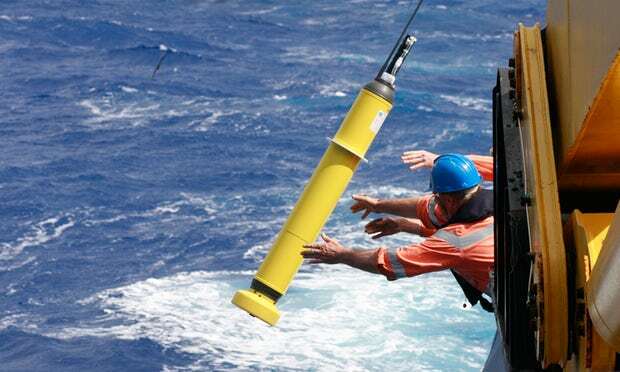 Other organisms new to science have been found on this Australian survey to the abyssal plain (deep-sea) as well as an “amazing” quantity of trash. 5. Record Breaking Tides in Hawaii-a Glimpse Into the Future? 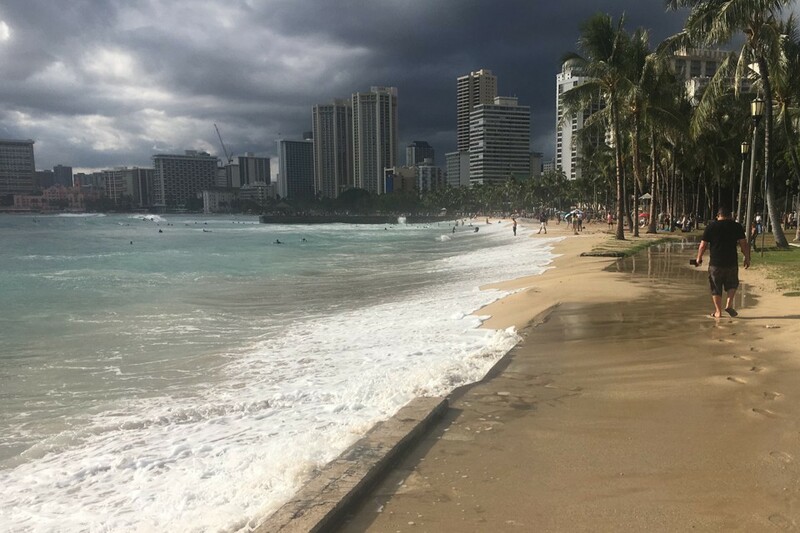 Hawaii has been inundated with king tides in May, some six to nine inches above prediction levels. King tides happen a few times a year normally, but scientists are wondering if climate change will make this happen more extremely or more often. Fish were photographed swimming down streets and beaches have been washed out. 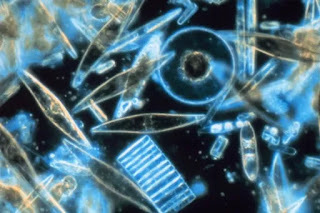 The Oceaneos Marine Research Foundation of Vancouver, Canada is seeking to add “10 tonnes of iron particles 130 kilometres off the coast of Coquimbo (Chile) as early as 2018.” The foundation says that the iron stimulates phytoplankton growth and will ultimately help the Chilean fisheries. The foundation has ties to an organization that dumped 100 tonnes of iron sulfate into the waters off of British Columbia, Canada in 2012. There has been no evidence that the experiment worked.